Have you ever worried about spilling coffee all over your Kindle 3 when enjoying a good read at your favorite caf?? Fear no more! 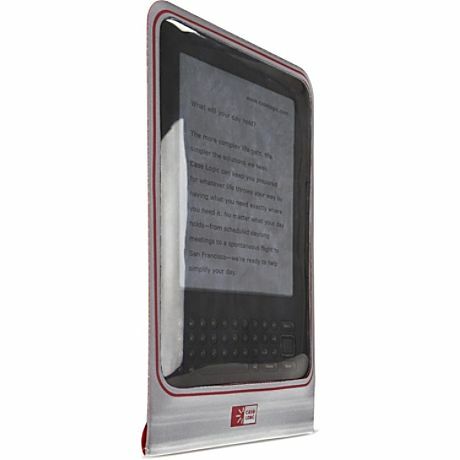 This water-resistant sleeve seals your Kindle inside with a liquid-repelling double closure, but still allows full access and visibility to your screen through the clear front window. 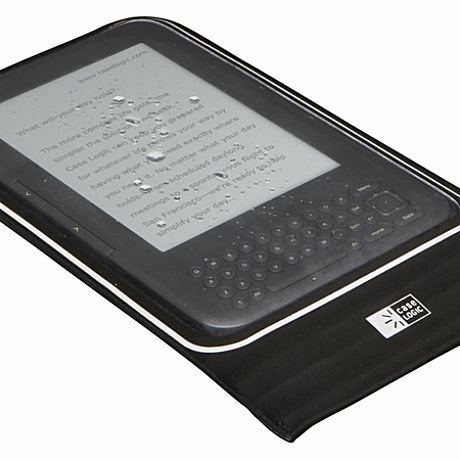 Your Kindle will remain dry and protected in any setting.